Yes, this was an intentional hashtag. 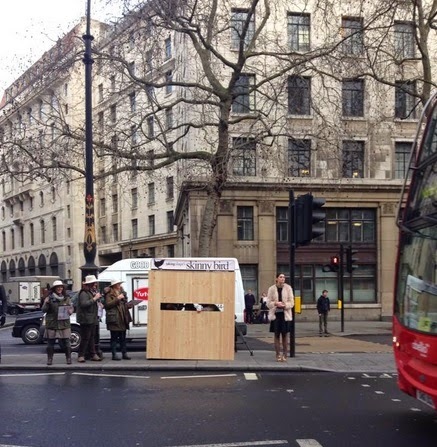 And yes, plus size clothing retailer Taking Shape decided to set up a box in the middle of London, during London Fashion Week, to watch ‘Skinny Birds’ from. I’ll put this shocking PR stunt into context – the following is from their press release. And they did this by setting up a box, putting people in it dressed as bird-watchers, complete with binoculars and notepads, to observe the local wildlife. And by wildlife, I mean slim women, going about their day-to-day business at Somerset House. This photo is from their Twitter account. I’ll clarify one thing now, body-shaming is NEVER ‘lighthearted’. If they’d set up a #FatGirlWatching box everyone would have gone mental, so why is it OK to pick out ‘skinny birds’? Those girls that they’re deeming ‘stunningly beautiful’ and ‘an exotic breed’ have hang-ups too. No dress size holds the monopoly on insecurities. Taking Shape is apparently, by singling out those of a smaller dress size, ‘celebrating’ their beauty. But why just them? Do you have to be petite to look ‘stunningly beautiful’? No, no you don’t - something that a plus size brand should probably recognise. Also, whilst they’re stating that models are an ‘unusual breed of women’, believe it or not, some people are a natural size 6. Shocker, I know. Who’d have thought it? That women come in all shapes and sizes? Oh no, wait, that’s what Taking Shape claim to celebrate, yet here they are, singling out a group of women. Also, ‘birds’. Seriously? ‘Skinny’ women cannot fly, nor do they have wings (unless, I assume they drink a hell of a lot of red bull), so no, they are women, not ‘birds’. 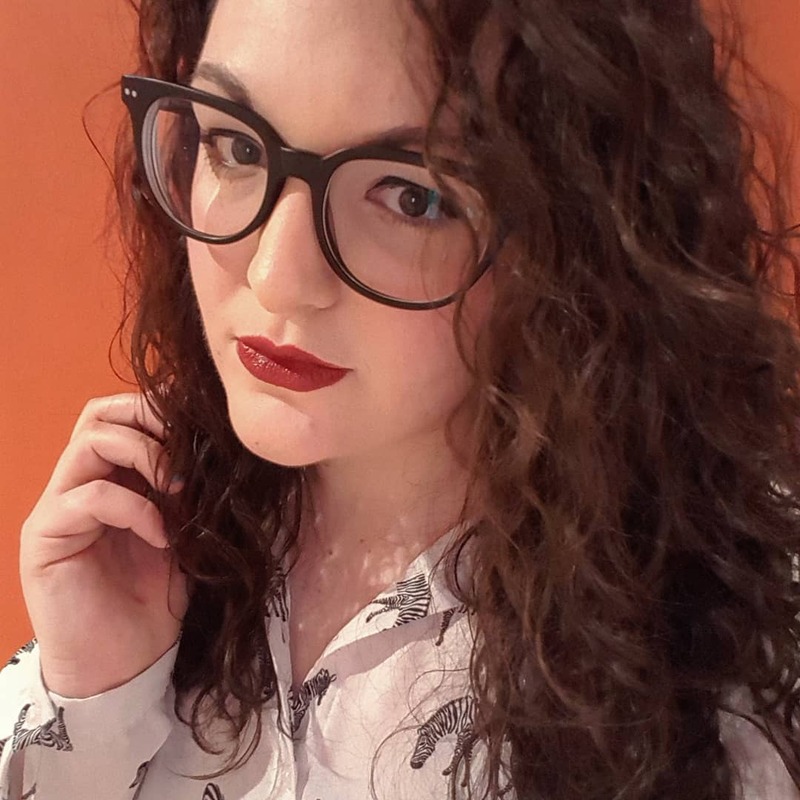 After realising the extent of their PR fail (I noticed tweets from some very pissed off people, including some well-known plus size bloggers), Taking Shape issued an apology that people had felt offended and that the stunt was intended to show that all shapes and sizes should be represented in fashion. What I really don’t understand, is who let this happen? Who thought this would be a good idea? I work in PR. I know how many people it would take to pull off a stunt like this. Did nobody stop and think ‘we’re singling out one group of women based on their body type and people might think it’s a bit harsh’? This has been a bit of a rant, I’ll admit. I’m not usually one for ranting on my blog, but this one has really riled me. Let me know what you think in the comments. If they did one thing, it’s spark a debate, even if it means that they’ve lost out on potential customers along the way!